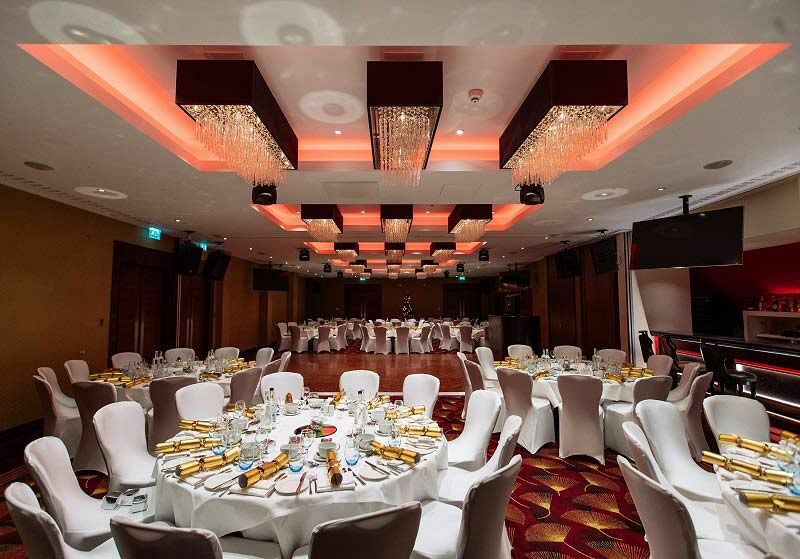 Christmas comes once a year, so we say make sure that you celebrate in style with an unforgettable party night at this top venue in Kensington! It’s the perfect way to see out another year full of hard work and achievement with your dedicated team. 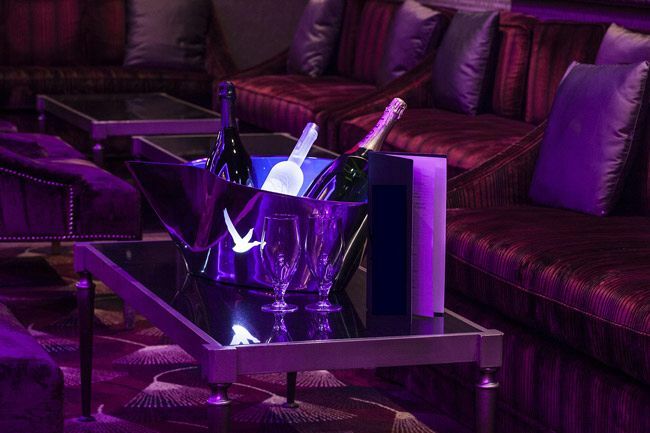 This year, the venue is offering a choice of two excellent party packages for guests to decide between. The Holly option, which is priced at £35 per person excluding VAT and the Mistletoe option at £47.50 per person excluding VAT. With the Holly package, the merriment begins with a glass of red or white wine on arrival, which will really get the night started the right way! Once the welcome drinks have been enjoyed, then it won’t be long until guests are shown to their tables where they’ll be able to enjoy a delectable three-course dinner. Freshly brewed tea, coffee and mince pies will be served to conclude the dining experience. The Mistletoe package includes all of the above that's featured in the Holly package, however the wine on arrival is upgraded to a chilled glass of Prosecco, and a half botttle of wine is included with dinner for each guest, which pairs perfectly with their dining options. 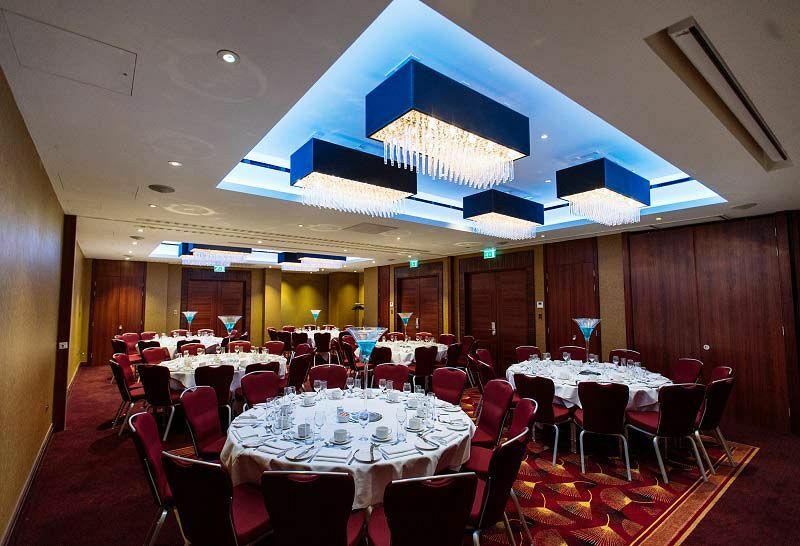 Both of the shared package options will take place in a magnificent suite, that you'll share with other companies, organisations and groups who are looking to experience a larger scale Christmas celebration. The festive atmosphere is completed with stunning Christmas decorations around the suite and festive novelties on the dining tables. Each package will also include a table plan, place cards and menu cards. 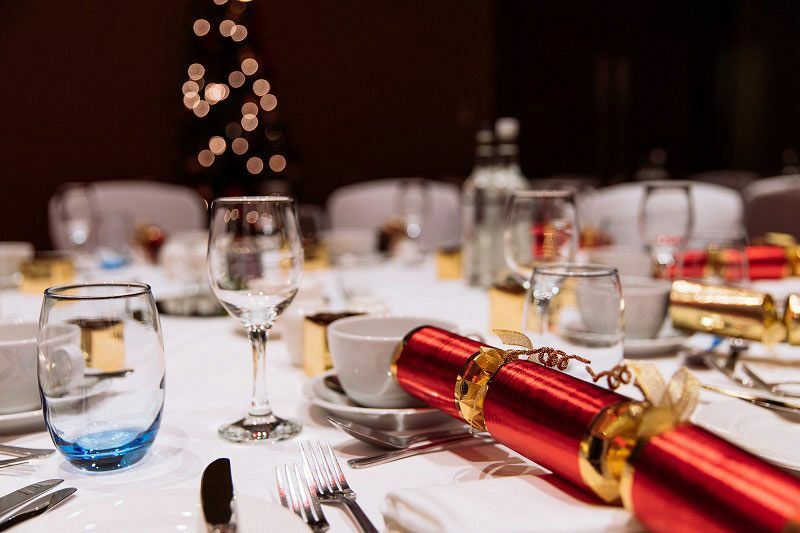 Not only will you get to eat and drink – you’ll also be able to get merry and party the night away in the magnificent suite, where you’ll come together with other small to medium size groups looking to celebrate the festive season! You’ll experience an amazing set up that’s hosted by a professional DJ, who will be playing all the best tunes! Just don't forget to pay a visit to the photobooth, where you'll be able to capture some memories of this amazing evening. The DJ will ensure that everyone’s having a top night and will create the perfect party environment with a great selection of all the latest and greatest hits. There will also be a bar within the suite, where you’ll be able to purchase all of your favourite drinks and let your hair down. Book your places for a fantastic shared party evening today to avoid disappointment!